Georgina Chamber of Commerce & Tourism Information Centre! 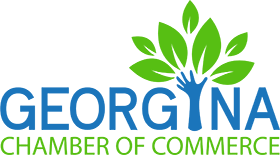 The Georgina Chamber of Commerce is a great resource for community information and activity. 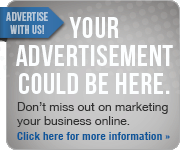 This site acts as a valuable guide for information about the Chamber, our business members, and our community. As a business, explore the Chamber’s networking opportunities, events and the benefits of becoming a member. As a resident or tourist, the Chamber’s Tourism Information Centre is a one-stop resource for information on products, services and area attractions. 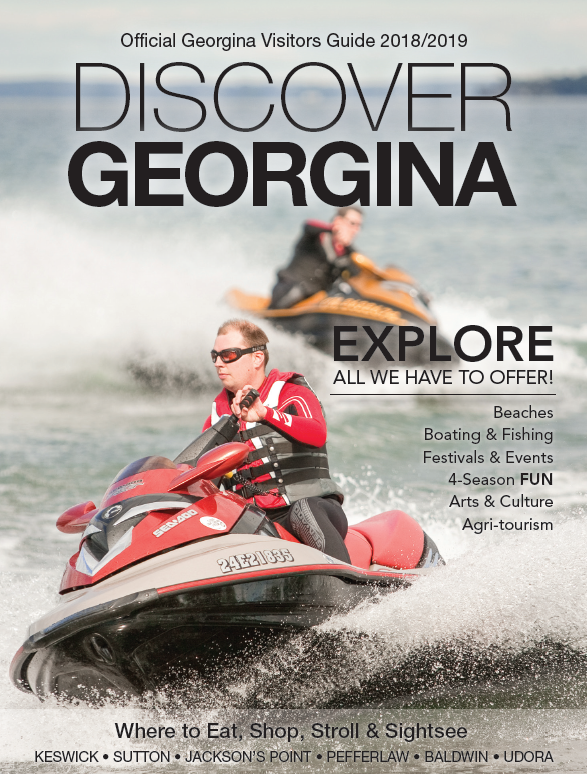 Read the new edition of the Discover Georgina guide created by the Economic Development & Tourism Office, in partnership with Metroland Media and distributed by the Georgina Chamber of Commerce. This month's Business Spotlight is Team Peroff - Keller Williams Reality, Sales Representative Christine Burton.